Jamberry Nails (www.jamberrynails.com) is quite a unique mlm because it is comprised of mostly selling stickers. Yeah….you heard that right. Stickers. Based on a multi level marketing platform, Jamberry Nails is a mlm company that relies on bringing in Jamberry consultants to have house parties, sales at mall craft and vendor shows and utilizing the internet to expand their brand. Jamberry Nails is just like most other mlm businesses out that and requires that you stay “active” by maintaining a certain amount of Personal Retail Volume each month. You’re going to have to find a way to sell Jamberry Nails. The best way might be using the internet. But the internet takes traffic….lots of it. You will need traffic that gets people to buy the Jamberry Nail Product AND you will need traffic of people who are interested in a mlm business opportunity. All of my mlm reviews seem the same. The key in mlm is TRAFFIC. And if you do know how to get it, do you know what to do with if once you do? Will you be ok with bringing people into your Jamberry Nails Business Opportunity and watching them struggle to make money off of it and watching them month after month continue to pay into the biz op? Jamberry Nails are unique stickers for your nails. They are nail covers. It’s kind of like buying those big printed stickers and advertisements to place on your car, except in this respect, it’s for your nails. As you can imagine, the Jamberry Nail Product will look good and is flashy for a conversation pieces but when it comes down to the details, there is no way that a sticker will look as good as actually going to the nail salon. The whole point of Jamberry Nails was to make nice nails more affordable and they certainly have done that, however they are not nails that are as longstanding as going to the nail salon and if you look closely at a Jamberry Nail product on someone, you can tell it’s not the real deal. Jamberry Nails is a lot like buying those fake Sally Hanson Nails in the 80’s where everyone knew they were fake but no one really cared…..except for the women who really care about nails. So if you’re a woman (or man I guess) who really wants to fit in with the “rich” people that get their nails done at a nail salon, then go ahead and get these nails because you will pass as one of them as long as they don’t investigate too closely. However, be forewarned…if you are trying to be with people that do go to nail salons, what will you do when they ask you to join them on their girls day out? Are you going to hide in the back of the salon while the nail technicians peel off your stickers? How are you going to afford it? Your rich peeps might buy them once just for entertainment but do you want them to know your secret? What if you left your old group of friends and have no one to sell these Jamberry Nails to? Jamberry Nails varies in decoration and design of what is on the nail wallpapers that you buy. Yes…it’s like Nail wall paper in a way. They do have some nice designs that you can not get at a nail salon. At least not at any Nail Salon that I’m aware of to this date. They have their basic popular nail design and then they offer holiday and themed nails designs. 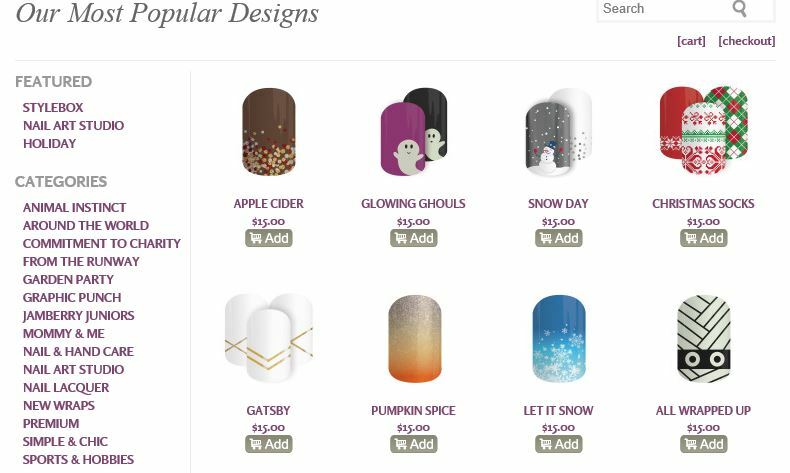 As of the writing of this post, they are ramping up for the holiday season so when you hop on to the Jamberry Nails website you see nails with little snowmen and snowflakes. Personally, it’s kind of corny and reminds me of the stuff you find in the princess toy aisle at WalMart. Christy, Keri and Lyndsey are the three sisters that started Jamberry nails. 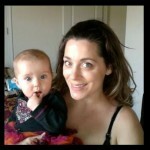 They launched Jamberry Nails in 2010 and one of their husbands, Adam Hepworth, became the CEO. He had some prior experience in retail but he wanted to support his lady and Jamberry Nails is it. Jamberry Nails has been the target of some not so nice reviews out there. Som Jamberry distributors have left and complain that they are lacking in good customer service. The nail wraps don’t last that long for $15 (big surprise huh?…how can stickers combat showers and baths? ) and they are totally lost when it comes to marketing these kid like nails for their mlm business. Can you sell Jamberry Nails under these conditions? If you have the right tools, you can sell anything. If you were in Job Killing…I know you could…but you would probably not want to because there are so many better opportunities that make money that you can spend your time on. For instance, just yesterday I was talking to a business owner who I know is going to be paying me well over $500 a month for the service I provide. I work upfront and create him some killer sites for his business and for the rest of my life, the sites pay me. I get a percentage of all his sales. If you want to stop check out this Jamberry Nail Review and find out more, skip to the bottom or top of this long review and check out the video. Brad is a top notch guy who has helped me make multiple thousands of dollars since I joined. To make money with Jamberry Nails you have to join their business opportunity. They also offer a little bit of training and weekly sales calls. Jamberry Nails is similar to iPAS2 in that they place you under a sponsor in a downline. 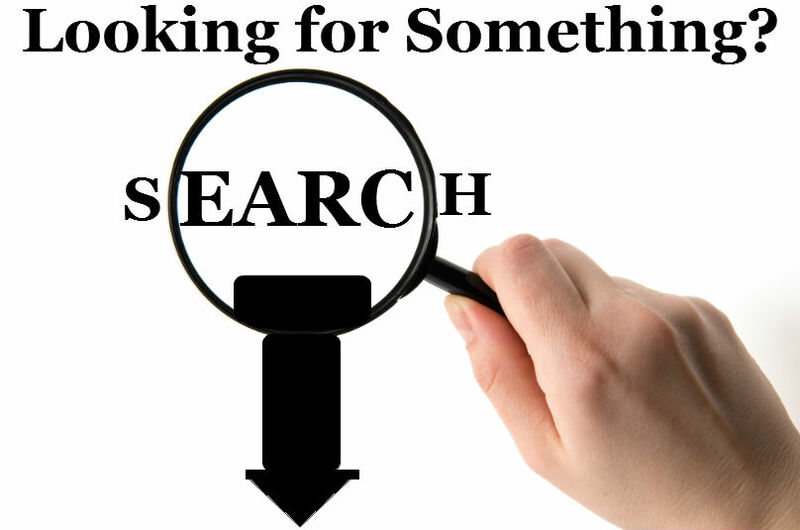 When you are first brought into the mlm opportunity they will tell you that they can help you set things up and some may even tell you that they will give you one of their leads so that you can start to build you own downline. She never handed me any of her leads that she promised. This is not uncommon in mlm. Your upline needs you as a body to place in their matrix and count towards monthly pays and bonuses. The first part of the Jamberry Compensation Plan expresses that there are FIVE ways that you can make money with Jamberry. Fast Start Bonus – – You earn extra 2 levels deep each time your sponsored Jamberry consultants make a sale during the fast start bonus period which is the first 4 months. Advancement Bonus and Matching Bonus – Cash bonus each time you or your Jamberry distributors move up in Rank. There are many roles in the Jamberry Nails pay matrix. I will try to explain them the best I can. Would you rather stop reading and check out what a Jamberry Sales Rep has to say instead? Generational Sales at 2,4 and 3 % for Level 0, 1, 2 Generation respectively. All Levels of monthly Personal Retails Volume will enjoy a 30% commission off of all products. The more Jamberry Nails you sell, the more you make in Commissions. During the two months if you Host 1 Jamberry Home Party, Get $500 in retail sales and get 1 recruit to join the Jamberry Nails Opportunity you will get a $75 Reward (Credit towards Jamberry Nails Purchase). In the 2nd month if you Host 2 Jamberry Nails Parties, sell $600 of product and get on recruit, you get $100 in Jamberry Nails Credit. If you get all bonuses in all three months as stated above, you get $100 in Jamberry Product credit, a fancy pin embellishment and a special mention of you in the Jamberry Newsletter and at the next Jamberry Conference. Another way to make money with Jamberry Nails is that each time you advance in Rank you AND your sponsor make money. This encourages your sponsor to help you develop as a leader and you so that you both make money. 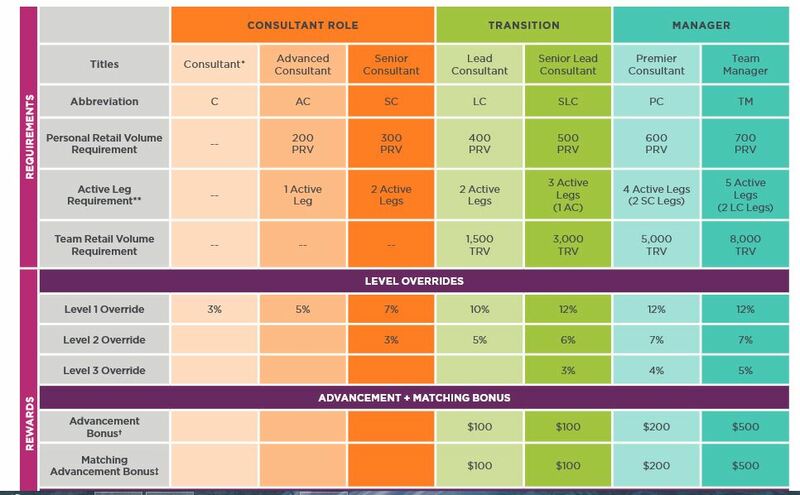 Lead Consultant = You and your sponsor get $100. If you do it within 3 months. If you don’t, then it’s just $50 each. Premier Consultant = You and your sponsor make $200 each within the first 5 months of joining. After 5 months it’s $100. The Fast Start Bonus rewards those who take actions quickly in the Jamberry Nails Company. If you DO NOT maintain your status as an active Jamberry Consultant you can be removed from the downline organization and you would lose EVERYTHING. All of the customers you worked to build would be compressed to the next consultant upline. Why risk your livelihood on something like this? What if you need a break? You are not allowed to become inactive so you must meet the requirements in order to benefit from what you have built. As you can see, you will need to sell a lot of nail wraps in order to make a good living with Jamberry Nails. The key is knowing how to drive traffic. 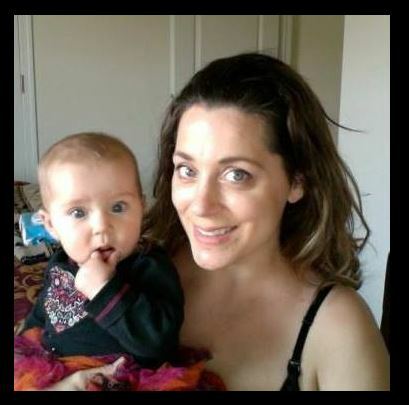 Fortunately for you, I know the perfect online training course in driving traffic for mlms or for local lead generation. If you know you want to learn how to make money online and you are determined to make an at home business, then let’s talk. Our team of millionaire mentors will schedule a 45 minute strategy session to discuss your options. We’ve had doctors, teachers, lawyers…you name it, we’ve helped them learn how to gain a better online presence and how to drive leads to their business. As a matter of a fact, most mlm peeps that join us, quit their mlm because there is a lot easier way to make passive income that you will learn about. No home parities, no three way calls and no little embellishments to earn so you can make a cheesy newsletter. You don’t have to share your bonus…the money you make is the from the efforts you put in and YOU get to keep it. Schedule a call today ONLY if you are serious about learning how to build a 6 figure business from home using the internet as your tool. Please…only serious inquiries because time is indeed money for us and we like to enjoy our time reaping the fruit of our labors. Schedule a strategy session. You can also get a free bonus video by joining our email list!